The 146 meter long tanker Barbarica collided with the 28 meter fishing vessel Destiny BRA4 in the Kiel Canal near Schülp, Germany. The tanker was en route from Rotterdam to Kalundborg when it was struck by the fishing trawler in the stern. Both vessels were able to proceed under their own power to Kiel. No reports of injuries or pollution released. 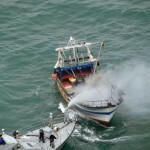 The water police launched an investigation into the incident. The Barbarica was allowed to continue on its voyage on the following day. 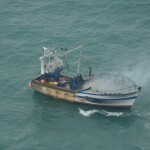 On January 6, the 15 meter long, 10 gt fishing boat Lucky LH482700 caught fire in the English Channel off Ouistreham, France. The fire quickly spread through the vessel’s superstructure forcing the three crew members into a life raft. 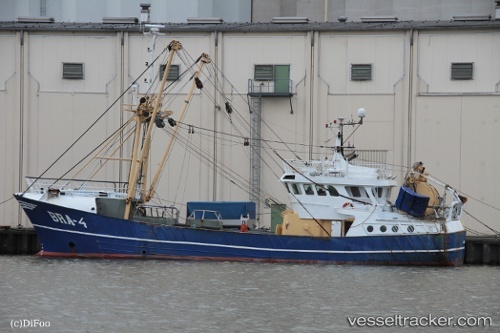 The crew was rescued by fishing boat Bambino who were later transferred to a French Coast Guard vessel. One crew member sustained injuries and taken for medical treatment in Le Havre. 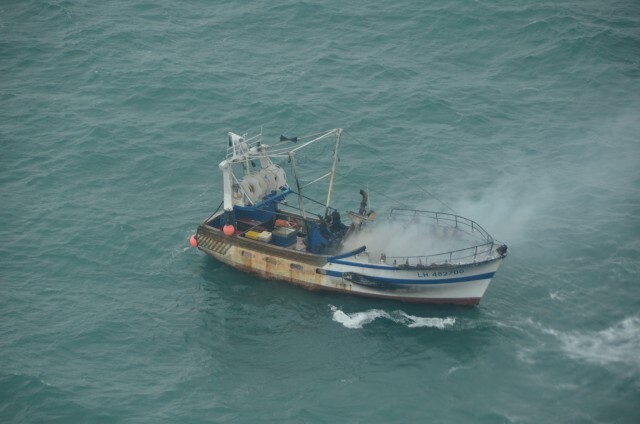 SNSM lifeboats from Ouistreham, Calais and Gravelines along with other vessels arrived on scene, but found the Lucky had already burned to the waters edge. The Lucky sank a few hours later. No reports to the cause of the fire. 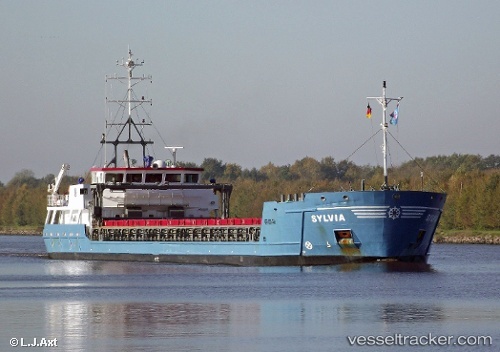 The 80 meter long general cargo vessel Sylvia became disabled in the Gulf of Finland off Kalbådagrund, Finland. The Sylvia, loaded with cement, had suffered engine failure and went adrift. The crew was able to drop anchor and alerted the MRCC. A tug arrived on scene a few hours later and was able to connect a towline to the Sylvia. The vessels proceeded safely to Palkasaare. No reports of injuries, damage or pollution released.